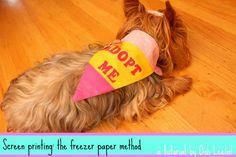 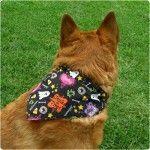 Free dog bandana patterns are popular for gifts as well as great for craft shows and fund raisers. 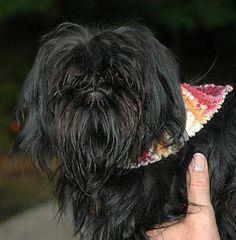 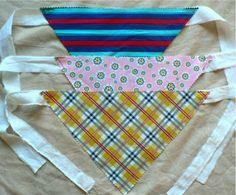 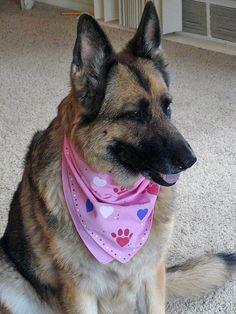 Made with remnants of fabric in your favorite colors, these bandanas are a fun way to accessorize your pooch. 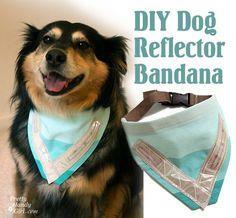 Use reflective material to make a safety reflector bandana if you're walking at night. 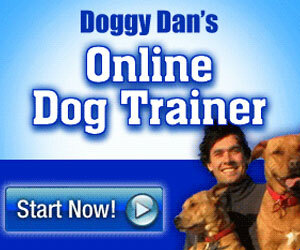 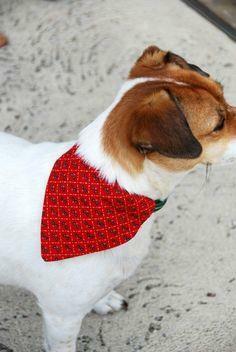 So easy, you'll want to create a whole accessory wardrobe for Fido or Fife. 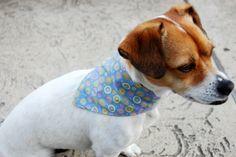 Check out the collection of free dog bandana patterns to give your fur baby a festive pop of color. 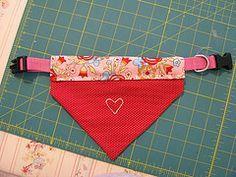 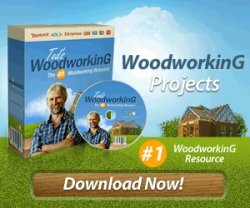 These patterns come in many sizes, and you can use any fabric you choose.